AJ & RG Barber Ltd, World Cheese Award winners and farmhouse cheese makers since the early 1800’s, is now using Axium Process’ Pure-Screen wedge wire filters exclusively throughout its operation for applications associated with softened water, whey protein concentrate, raw milk and curd fines. The company which traditionally used mesh filters, changed to Axium’s 316L stainless steel wedge wire filter range as this versatile range of filters is easy to maintain and clean and is available with interchangeable screens providing filtration levels of 25 micron up to 6000 micron. As well as providing both product smoothness and consistency, the Pure-Screen filter range offers high security for critical applications where filter failure or collapse is not an option. The filters, which require no tools for access, are designed with a 316L stainless steel safety clamp closure, metal to metal seal, and are suitable for backflushing, clean-in-place and steam-in-place operations. 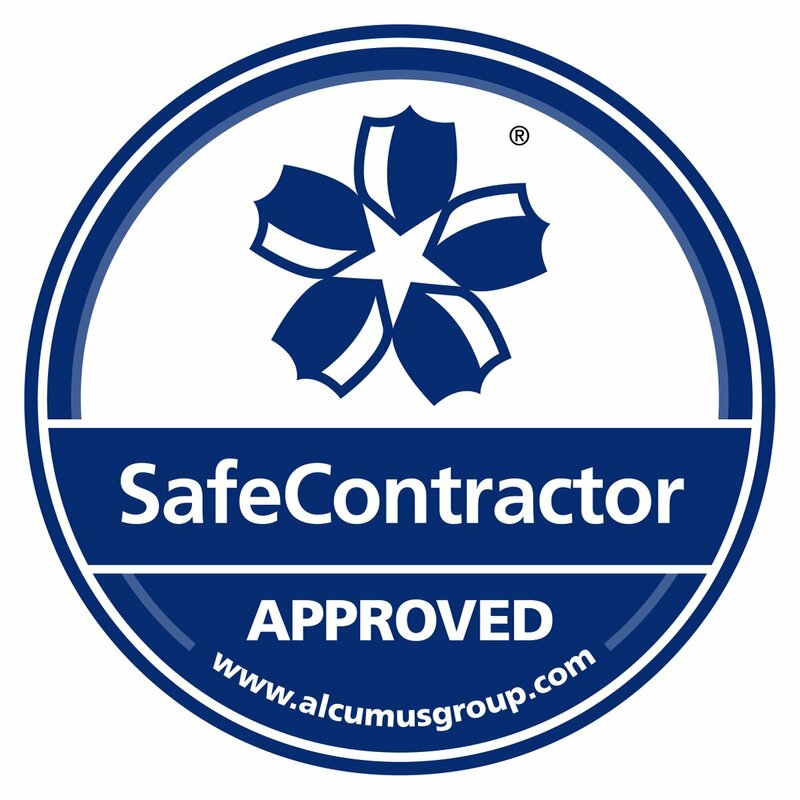 “AJ & RG Barber is delighted with the performance of Axium’s filters”, says Julian Ing, Head of Engineering, “they have proved to be extremely reliable, robust, hygienic and simple to clean”. 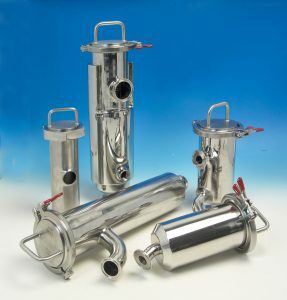 Axium Process is a filtration specialist having developed its range of filters to suit most liquid applications. The range, which can be customised to suit customers’ specific requirements is available with Compact, Standard, Economy, High Capacity, Duplex, Triplex and Jacketed options with interchangeable wedge-wire, perforated sheet and sintered mesh options.